We are thrilled to announce that our partner Costa Cruises is a winner of the 2018 Seatrade Awards. They won in the Corporate Social Responsibility category for its 4GOODFOOD programme, in partnership with Winnow. The award recognizes companies delivering CSR initiatives that contribute to the welfare of the local community and its business performance overall. With its 4GOODFOOD programme, Costa Cruises is aiming to reduce food waste by 50% fleetwide by 2020. This is 10 years earlier than the SDG goal of halving food waste by 2030. This commitment is a confirmation of Costa’s leading role in the sustainability field. Winnow is a key partner to help Costa reach this ambitious target. 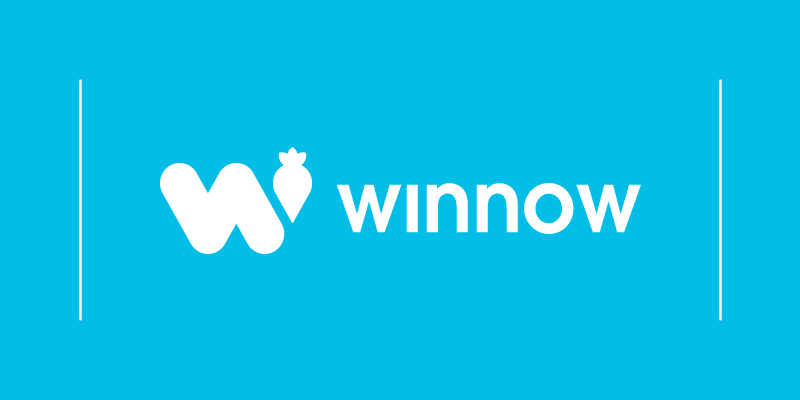 With Winnow’s digital tool, the world’s largest cruise company is focusing on food waste reduction at the production level. At the same time, as part of its Taste don’t Waste programme, Costa is also helping sensitize guests to responsible consumption, and donating "ready to eat" meals from restaurants to Banco Alimentare. 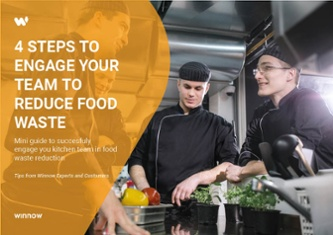 The programme kicked off with Winnow in early 2017 to tackle food waste by providing chefs and their staff with data to run a more efficient operation. Today, the largest ship fleetwide Costa Diadema has already exceeded the target of a 50% food waste reduction. They are preventing over 1,189 tonnes of CO2 from being emitted every year. This is equivalent of removing 231 cars from the road for an entire year. This inspiring example from Costa Cruises shows that with digital tools, commercial kitchens can become more sustainable and efficient. We are positive about the impact that Winnow and Costa can have together in reducing food waste. The Seatrade Awards 2018 took place at the Landmark Hotel, on the 29th of June.